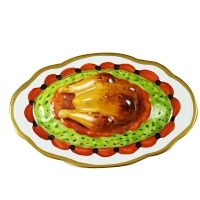 TURKEY ON A PLATTER - Limoges Boxes and Figurines - Limoges Factory Co. 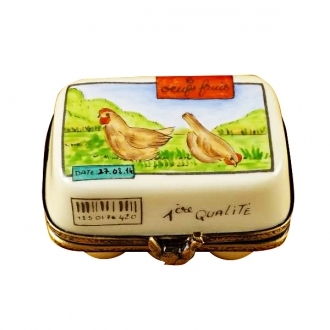 Some of the Limoges trinket boxes are rendered attractive and interesting by mounting various three dimensional images on their lids. 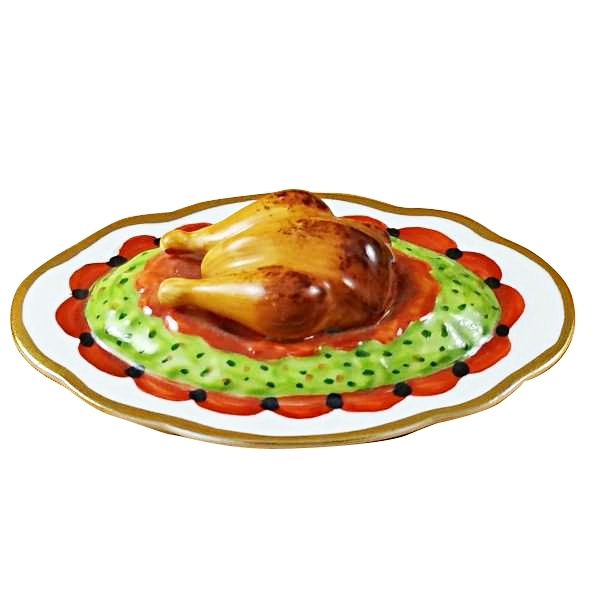 The small round Limoges porcelain box carrying a porcelain plate with a delicious looking porcelain turkey in sauce and other ingredients of a platter looks very yummy and it can be used as a decorative item on a banquet table. 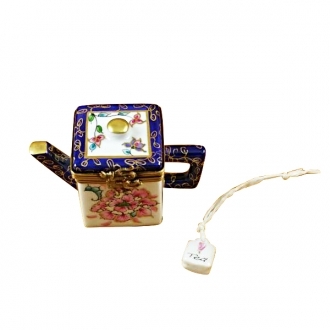 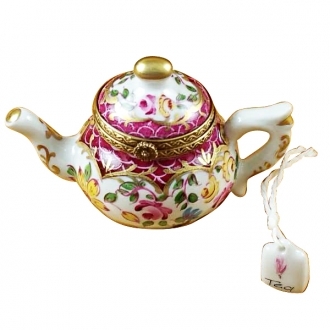 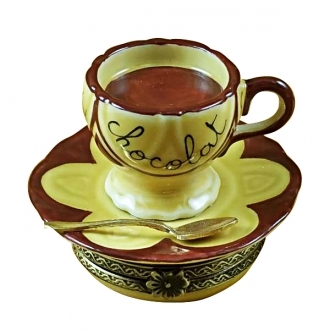 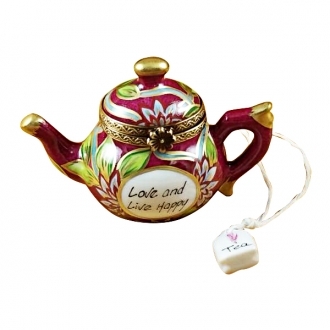 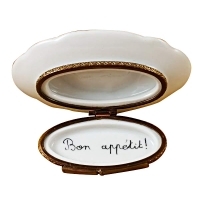 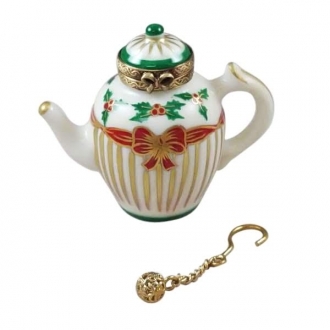 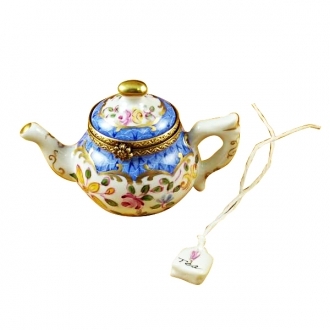 This Limoges box can also be gifted to friends and relatives who are foodies. 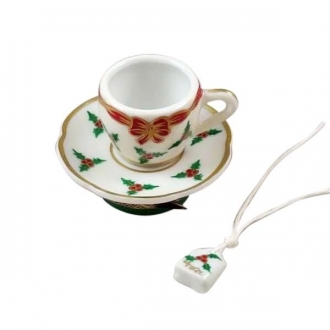 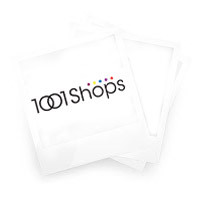 Measurements: 3" х 2" х 1"